Lots of interesting and exciting things have happened in the past few years in the business world. 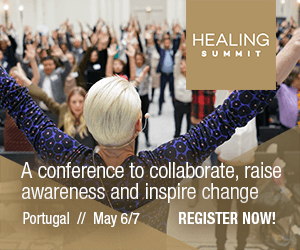 Amongst others, I am talking about this topic at the forthcoming HEALING SUMMIT in Berlin on 8th March, a global event for change-makers created by a visionary herself, Anne Biging, CEO of Healing Hotels of the World. Those who know me from my ‘high profile corporate past’ may wonder and question how such a topic fits into my business proposition, and my image as a ‘serious’ business leader turned owner of a company working with successful global brands? Isn’t the one thing that is holding so many people in business back from introducing elements of ‘soul’, compassion, mindfulness – call it whatever resonates with you – into their business, the thought that they won’t be taken seriously? Or that such concepts would be anathema to ‘serious’ business? 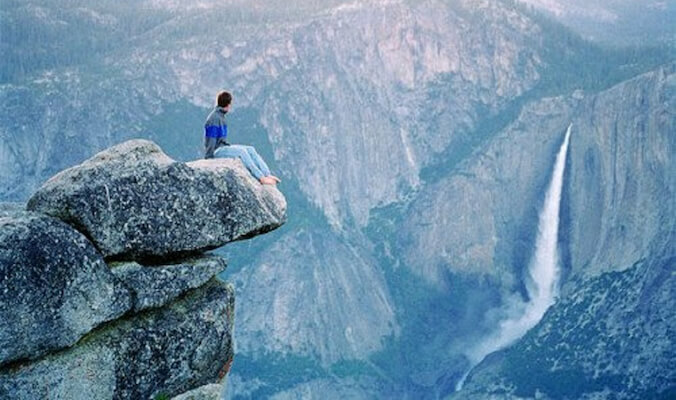 Here is the obstacle: If you think that the idea of ‘Thinking and Doing‘ are the opposites of ‘Allowing and Being‘ you are wrong (or to put it more gently … you are limiting your own thinking). Instead, you need to look at the connection of them both, from the one to the other, which creates this new paradigm or the future business drivers. You have to be a thinker and doer of the highest order to recognize, believe in, understand or even consider the importance of exploring the possibilities that could manifest from a shift towards or acceptance of ‘Allowing and Being’. This isn’t a wonky concept or something spiritual! Instead, I advocate it as a natural progression of the business world in line with the global shift in consciousness that is happening RIGHT NOW. It is the real responsibility of those who are the successful thinkers and doers of yesterday to ensure that this global consciousness manifests seamlessly in the business world right now, let alone in the business world of the future. Are you ready? The next article centers around what it takes to shift to ‘Allowing and Being‘ … or join the HEALING SUMMIT. Soul Luxury is a recent article I published about a similar subject, ‘The new trend in Luxury is Soul Luxury: Make your Diamond shine’. With the emergence of a global knowledge economy a fundamental change in economic activity and the way we work and live is taking place. The growing importance of knowledge-based services and products, the transfer of value creation to knowledge contents and a sharp acceleration in innovative momentum is creating a new global competitive environment for companies and national economies.